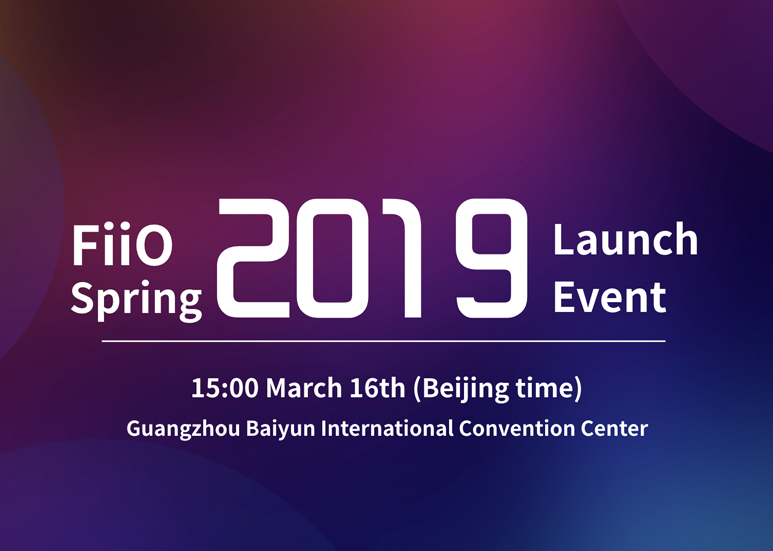 It all started when FiiO announced its 2019 Spring Launch Event on the 6th of March 2019. Scheduled to happen on the 16th of March 2019 at 1500hrs (GMT +8) at the Guangzhou Baiyun International Convention Center in Guangzhou, China. The event had the Porta-Fi community in anticipation as the last time FiiO had a launch event was the 2017 FiiO Autumn Launch Event held on the 4th of November 2017. 7 days prior to the event, FiiO started to release teasers providing Porta-Fiers with hints to what you expect from the 7 products which will be unveiled during the 2019 Spring Launch Event. On Saturday, with permission from FiiO, we shared the presentation slides in English as well as the introductory and interview videos subtitled in English on our Facebook Page in tandem with the proceedings at the launch event in Guangzhou, China. Thank you FiiO. The successor to the highly impressive FiiO Q5, the Q5s builds on the success of its predecessor with an upgraded configuration and optimized performance. The Q5s, in general, retains the same look and feel of the Q5 with visible changes to the top right of the unit which now spots the addition of an intuitive status indicator to indicate current input status, DSD and battery level, coupled with the volume knob now acting as an On/Off switch. This addition frees up the unique RGB indicator which will now indicate different Bluetooth audio codecs ala FiiO BTR3. The Q5s also removed the MicroUSB port previously found on the bottom left of the Q5. Dual AK4493 DAC chips in place of the dual AK4490 DAC chips. Flagship Bluetooth Chip CSR8675 which supports 24-bit audio processing in place of CSR8670 Bluetooth Chip while extending support for aptX LL, aptX HD, LDAC and HWA codecs. Bundled with all new Headphone Amplifier Module AM3E providing 3.5mm single-ended headphone output with 2.5mm and 4.4mm balanced headphone outputs. 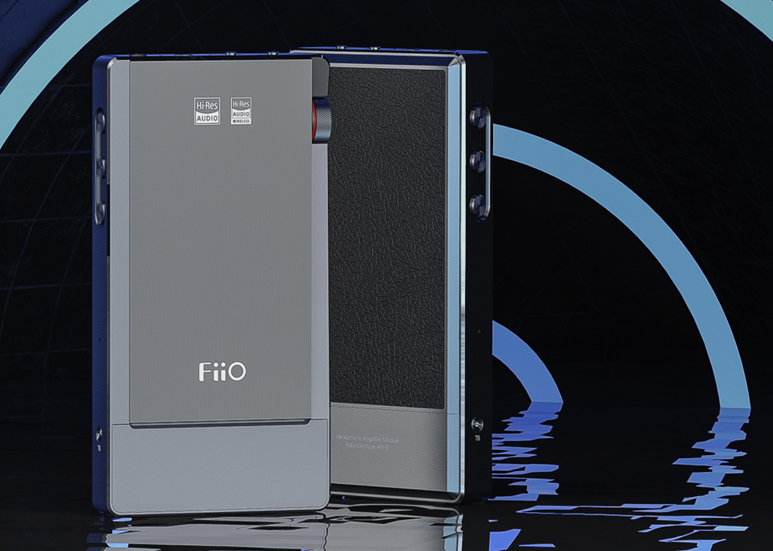 Targeted for release by end of May 2019, the FiiO Q5s is expected to retail at USD 349.99. Following FiiO’s unveiling of the Q5s, DD announced the DD C-Q5 Leather Case for FiiO Q5 and Q5s. 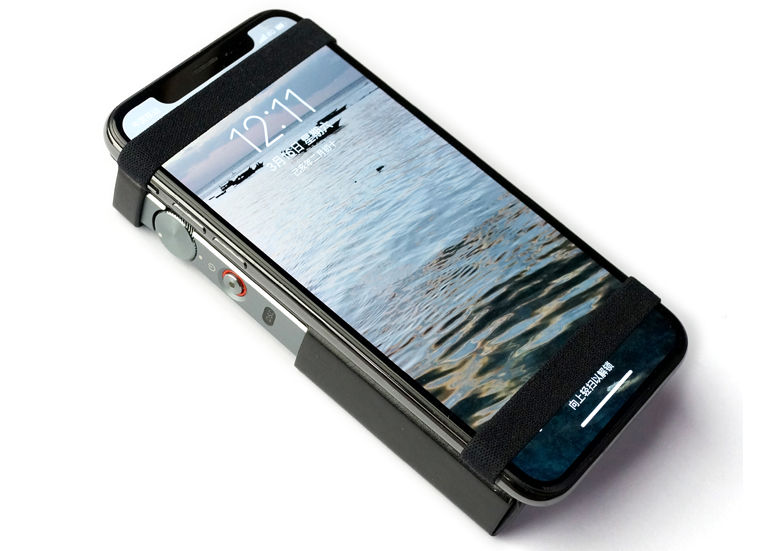 Designed for both FiiO Q5 and Q5s, the leather case by the third-party accessories provider features an organic strap for device stacking. Targeted for release April 2019, the DD C-Q5 Leather Case for FiiO Q5/Q5s is expected to retail at USD 12.90. In January 2019, FiiO launched the AM3C Headphone Amplifier Module in Japan, limited to 150 units, the THX certified AM3C was sold out on the day of release. In view of the response for AM3C, FiiO decided to release the AM3D which will feature the same circuitry of the AM3C. This would allow FiiO to meet further demand in the Japanese market, allowing users of X7, X7 Mark 2, Q5 and Q5s access to the module while maintaining the exclusivity of the AM3C as a limited release. Certified by THX, the AM3D features a dual THX AAA-78 configuration with a 3.5mm single-end output and a 4.4mm balanced output. According to THX, the THX AAA which stands for Achromatic Audio Amplifier where Achromatic means “without colour” is a Headphone Amplifier technology offers the world’s lowest levels of distortion and noise alongside incredibly low power consumption and outperforms every other amplifier technology in the marketplace. In conjunction with Erij.net, an established Headphones Forum based in China, FiiO will release the AM3.5PRO Headphone Amplifier Module. Based on FiiO’s AM3B Headphone Amplifier Module, the AM3.5PRO Headphone Amplifier Module will feature 3.5PRO jack instead of the 4.4mm Pentaconn jack. The release will be the first product to support the 3.5PRO standard which was announced on 5th of July, 2018 following the establishment of the 3.5PRO alliance. 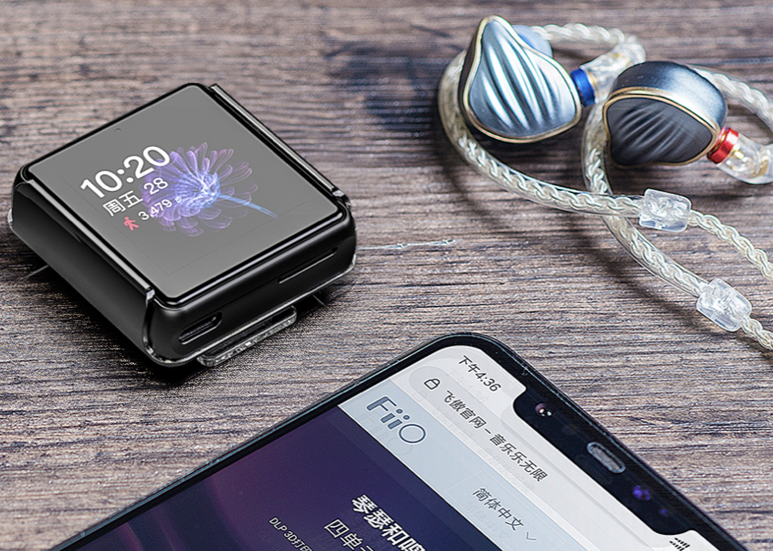 Targeted for release by end of May 2019, the FiiO AM3.5PRO is expected to retail at RMB 698 and will only be available in China. Following FiiO BTR3’s achievement as one of the first to receive the Hi-Res Audio Wireless certification, expectations were high when the teasers shared that one of the 7 products is Hi-Res Audio Wireless certified with many Porta-Fiers guessing that a BTR5 was on the horizon. And yes, a new Bluetooth Receiver is released but it is not BTR5. With a touchscreen, cVc noise-cancelling technology with dual mic, built-in high precision pedometer chip and it is a 5, the M5 a hi-res lossless music player. 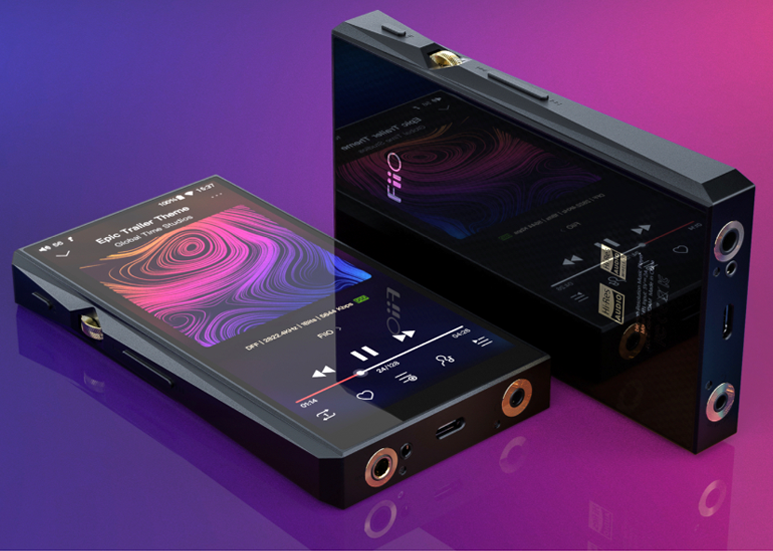 FiiO’s first mid-to-high end portable music player in 2019, the FiiO M11 Smart Lossless Playback Portable Music Player is an almost all screen Android-based music player that embraces the bezel-less design trends of smartphones today. Sporting a 5.15-inch 720p screen with a 312-pixel density (PPI), the M11 features tempered glass on both front and rear as well as a Korea-imported carbon fibre film for that textured finishing at the back of the device. 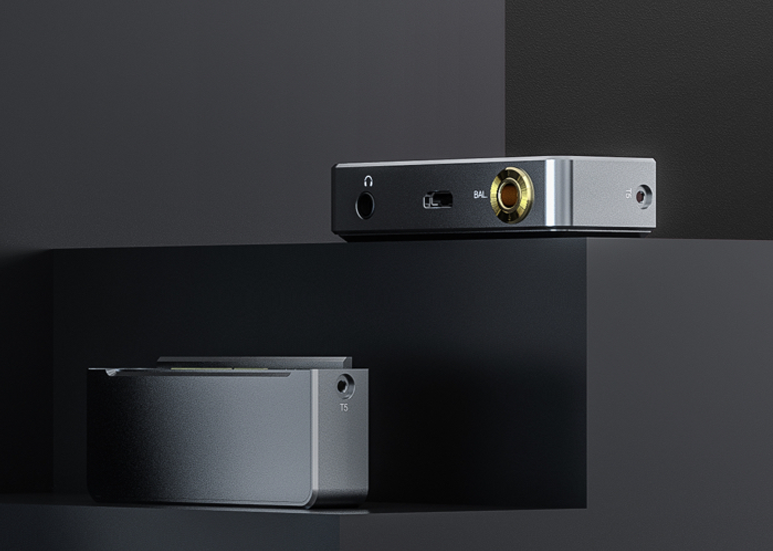 The M11 also features a three-dimensional textured golden wheel which looks outstanding with the sandblasted black body of the device, it is also the first FiiO music player that provides both 2.5mm and 4.4mm balanced headphone jacks. The first FiiO music player to feature the Samsung Exynos 7872, the M11 is equipped with dual AK4493 DAC chips, customised FPGA to achieve a more accurate crystal oscillator signal. The device is also the company’s first music play to support ALL TO DSD, a feature which upscales all formats to 1Bit, 5.6448MHz, DSD128 resolution, even if the original signal is PCM. On the quick-charging front, the M11 battery system supports two modes of quick charging, the Quick Charge 2.0 and MediaTek Pump Express for its 3,800 mAh built-in lithium battery. Memory and storage wise, the M11 features 3GB of RAM, 32GB of ROM as well as two SD Cards slots allowing up to 4TB of memory expansion. Targeted for release by end of May 2019, the FiiO M11 is expected to retail at USD 449.99. 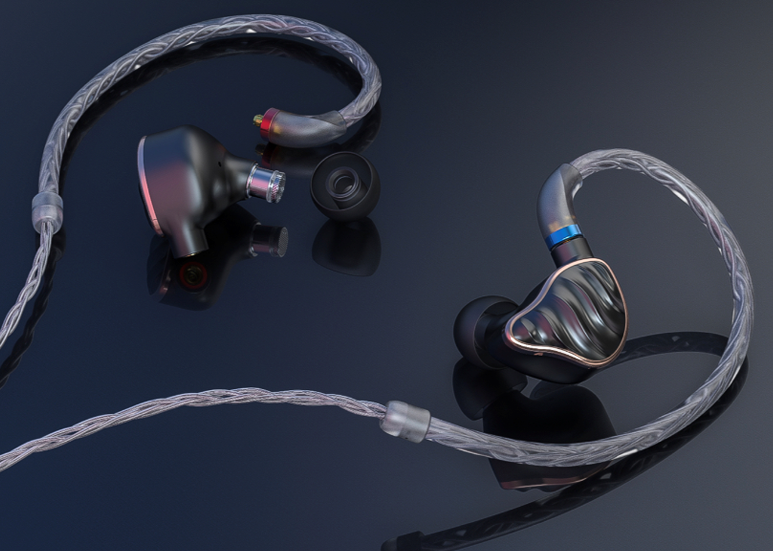 By continuing the utilization of open mould cavity which conforms to the human ear and provides a snug fit as well as the 5-axis CNC machining, the FiiO FH7 5-Driver Hybrid Flagship In-Ear Monitors builds on the success of the highly acclaimed FH5 and continues to feature aerospace-grade aluminium magnesium alloy shell. The Flagship’s 5 driver (1DD + 4BA) configuration comprises of a 13.6mm super-large beryllium diaphragm dynamic driver, customized Knowles composite BA Driver DFK and Knowles SWFK-31736 driver, and features patented exotic-inspired S.TURBO technology and TRISHELL structural acoustics design. The IEMs will also feature interchangeable sound filters for the first time with 3 pairs of options to suit different listening preferences. Accessories wise, the FH7 will be bundled with LC-3.5C 8-stranded high-purity silver-plated OCC cable as well as SpinFit CP145 silicon ear tips for the first time. Targeted for release by end of June 2019, the FiiO FH7 is expected to retail at USD 449.99. 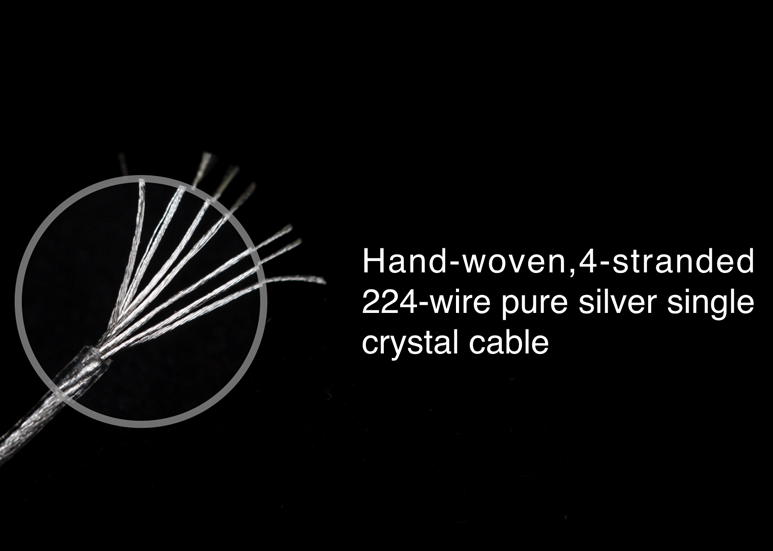 Featuring hand-woven, 4-stranded 224-wire pure silver single crystal cable and imported DuPoint medical-grade transparent PVC sheath. The FiiO LC-2.5D/3.5D/4.4D Pure Silver Single Crystal Earphone Cable is available for 3.5mm single-ended and 2.5mm as well as 4.4mm balanced configuration. Targeted for release by end of May 2019, the FiiO LC-2.5D/3.5D/4.4D is expected to retail at USD 99.99.